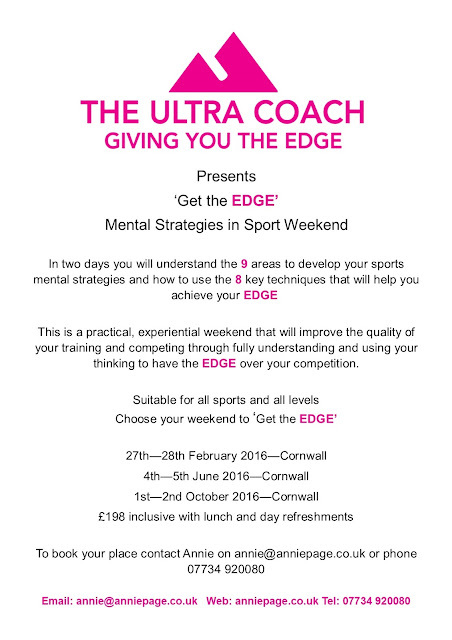 Whatever your sporting aims you need to make sure you’re getting the right support. From your coach, an individualised training plan, knowing what nutrition works for you, to team mates, friends and family. Making sure you have everything in place to allow you be your best. Having good supports also means you will have people who support you not just by saying what you want to hear but also by challenging you when needed. The biggest supporter you need to have is you. If you don’t give yourself the right team talk at the right time or challenge what you are doing when needed then you are going to fall short, maybe just a little but enough to know you could have done more. The story goes: upon completing a highly dangerous tightrope walk over Niagrara Falls in appalling wind and rain. 'The Great Zumbrati' was met by an enthusiastic support who urged him to make a return trip, this time pushing a wheelbarrow, which the supporter had thoughtfully brought along. "Yes, definitely - you can do it" the supporter gushed. 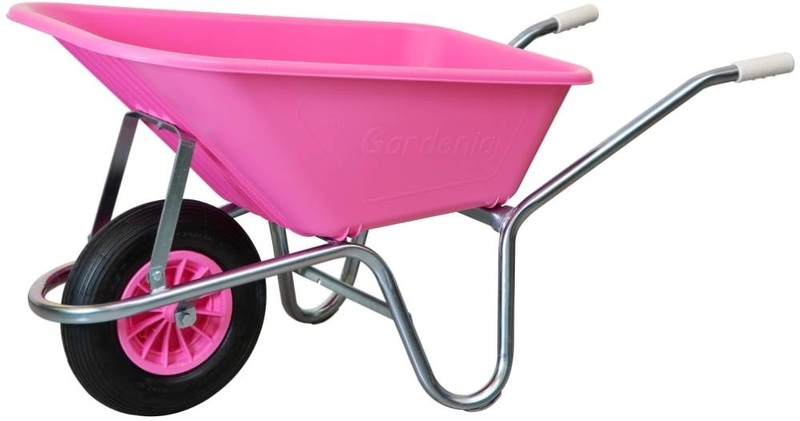 "Okay," said Zumbrati, "Get in the wheelbarrow..."
So are you ready to get into your wheelbarrow? 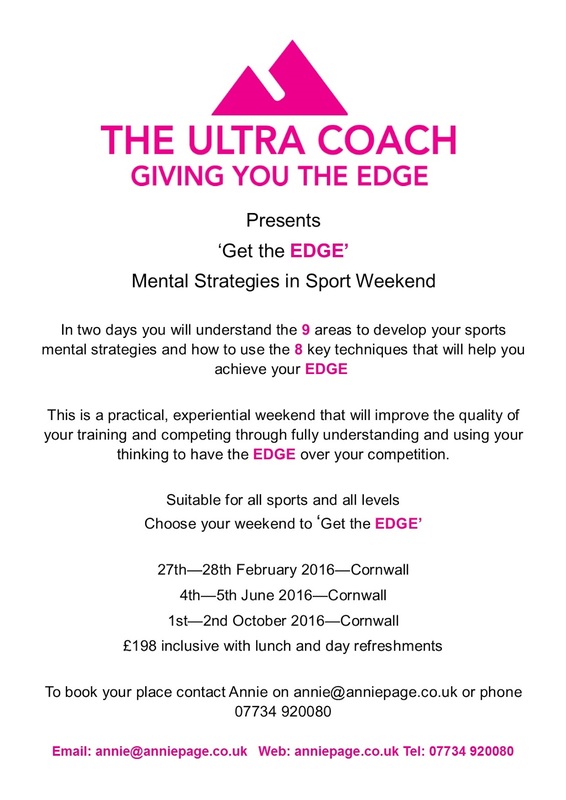 If you want to know how to give yourself the right support contact me about how sports coaching for mental strategies can help you achieve your goals.